Is Shingle Roofing Right For You? 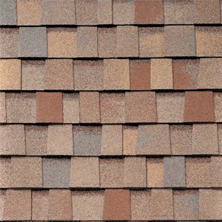 Chances are your home roof is made out of individual shingles. These shingles help insulate the interior of your home and help avoid any sort of leaking taking place on the interior of the home as well. 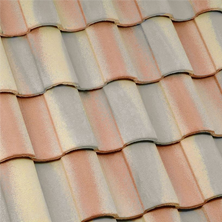 However, you do need to know about some general aspects of shingle roofing. 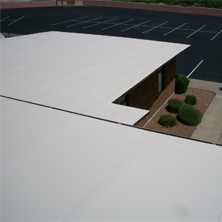 This way, you can avoid expensive repairs and other problems that might happen with your Scottsdale roof. Far too many people avoid inspecting their roof, which in turn causes them to run into problems and being forced to spend all sorts of money on the fixes. With this instruction guide though, you can know when to avoid all of these different problems ahead of time. What Are Some Signs of Replacement? First, you should have your roof inspected annually, especially if you live in a cold weather environment or one where you see extreme weather conditions (such as from hurricanes and from tornadoes). The inspection can determine whether or not you have problems with the roofing, need a patch installed or if you need an entire roof. Now, there are all sorts of different kinds of shingles and many of these kinds of shingles are going to help you have a safe and secure roof for years to come. In some cases, there are materials that can last 50 years or more (with a nice warranty as well). However, in terms of signs, if you are experiencing any sort of leaking in the upper levels of your home chances are there is a problem with the shingles. Why is Replacement Better than Repair? area and causing the roof to leak more. When it is just this targeted area, a repair is going to be fine as it is going to age far faster than the rest of the roof. However, in general issues, you need to have your roof replaced at the same time. This is because the shingles are going to age at the same rate, so if some of the shingles are in need of a repair, chances are the entire home is going to need the same, which is why you need to just bite the bullet and have you entire Scottsdale roof re-shingled, otherwise you might run into problems later on. Trying to decide whether shingle roofing is right for your Mesa home? We got the answers at Express Roofing LLC. Call us today at (480) 226-4245 and see if shingle roofing is right for you. 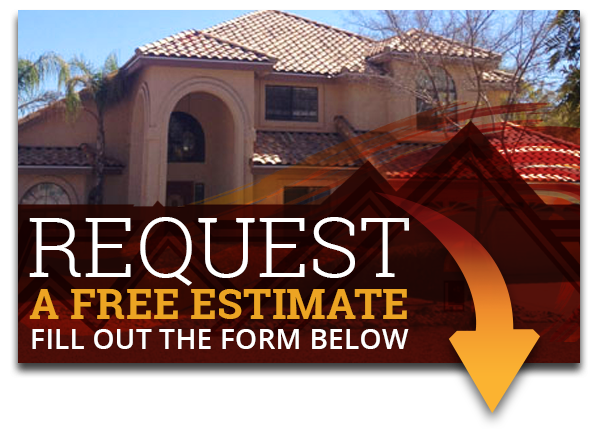 If you have any questions or concerns regarding your Scottsdale roof, please contact us or explore our website and blogs. All of our experienced roofers at Express Roofing LLC will be happy to help you and provide you all the information you are looking for.